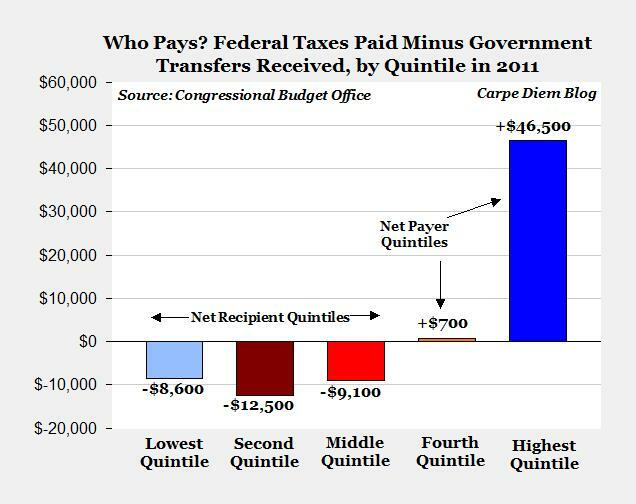 Given that graph, it's a little hard to argue that the high income earners aren't paying their fair share. In any event, there is much more analysis and data presentation at the link above. If you're interested in this topic and want to learn more, Perry's post is a must-read. 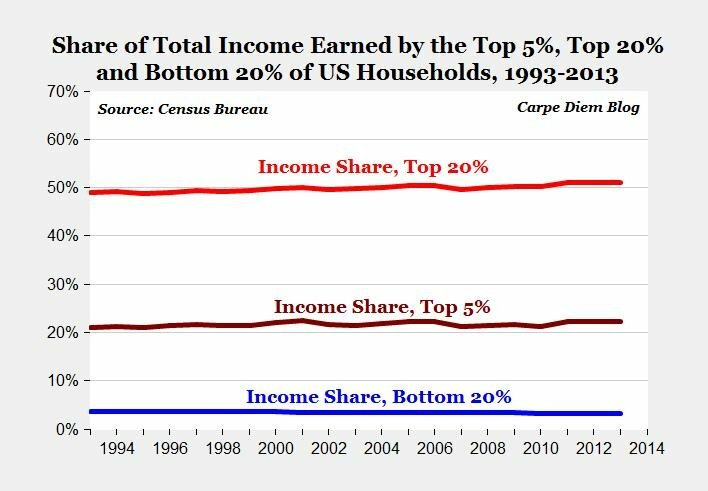 Clearly the top income earners are exploiting the bottom income earners, except...not. Be sure to read all of Perry's post for accompanying analysis and discussion.